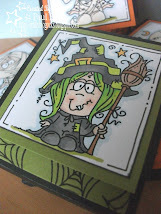 Yep, it's the customary ANYTHING GOES challenge with Bugaboo this week as it's the first Saturday of the month. Such an easy challenge to enter. 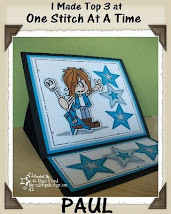 I have used this Lil Dude image with a Grunge Me background thanks to the Papertrey Ink stamp set. Remember that to win the first prize, you must use a Bugaboo image. If you don't have one, then head on over to the SHOP now to pick up this week's freebie and get going. All the details for the challenge can be found over at CATCH THE BUG. Love your background to this picture, made me think about enhancing the images I use differently. this card is just awesome, the perfect guy card. I love the main image and the colouring in is amazing. 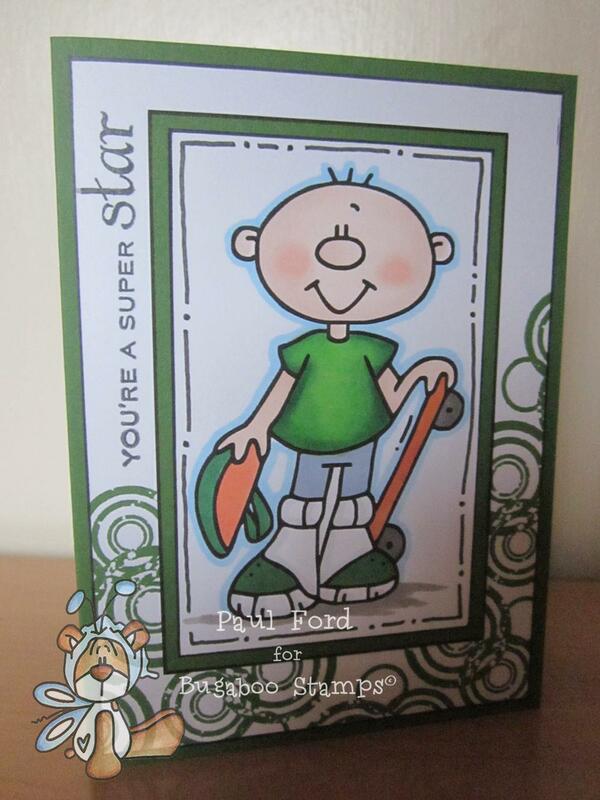 Thanks so much for entering your card at Anything goes, Just keep on creating. I hope you will continue to play along. Fantastic card, love this image! Your colouring is terrific. love how you did the background...it fits the image perfectly!! Such a great design and so darn cute! 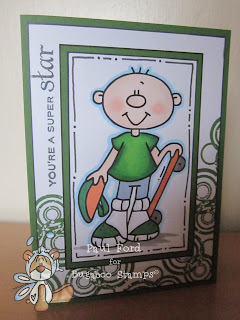 Fabulous stamped background. 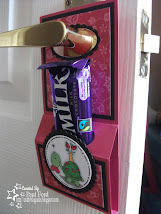 Click here to check out my door hanger treat holder tutorial. Easy to follow, full instructions with pictures. Go on, have a go! Remember to let me know if you have a go as I'd love to see what you do with it. 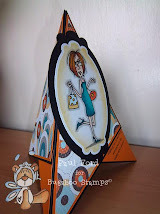 Look here for a tutorial with instructions and picture on how to make a quick and simple treat holder for any occasion. Click on the pic for all the info. Let me know if you use it. Whoop Whoop! The New Spring Summer Catalogue Starts today and it is time to Sale-A-Brate! 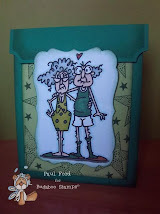 Playing with Big on Birthdays stamp set again – with video! Double Aperture Pop Out Gatefold Card!! !